Courtesy of ROSEDALE REALTY INC. This custom designed Channelle lll plan, approx. 2500 sq. feet, featuring 3 full bedrooms, PLUS den, 2.5 baths, open great room plan and a fabulous lake view. Pool and spa with paver brick deck, private side courtyard patio, stamped concrete drive and enlarged garage with attic flooring are surpassed only by the ample home storage, beautiful crown moldings, 12 8217;ceilings, over-sized interior laundry/craft room and triple zoned AC for home comfort! Located in the maintenance free section of the Highlands, homeowners enjoy lawn service, cable, Internet, gated community, exterior house painting and power washing roofs with their very reasonable fees. All recreational memberships are available and OPTIONAL. A/C still under warranty, tankless H/20, salt water pool filtration system, decorative and useful electric awning on back patio. Neutral tile on diagonal, all bedrooms and den feature durable laminate flooring, kitchen is light and bright with great storage also! Remember, Rosedale is a gated community with full service amenities and NO CDD FEES! Amenities Additional Fees: All Recreational Membership privileges are available and OPTIONAL in this Maintenance Free neighborhood of HD-1. Restrictions: Must be leased and pick-up required. Rosedale has 2 private dog parks! Please, send me more information on this property: MLS# A4432578 – $475,000 – 5132 97th St E, Bradenton, FL 34211. 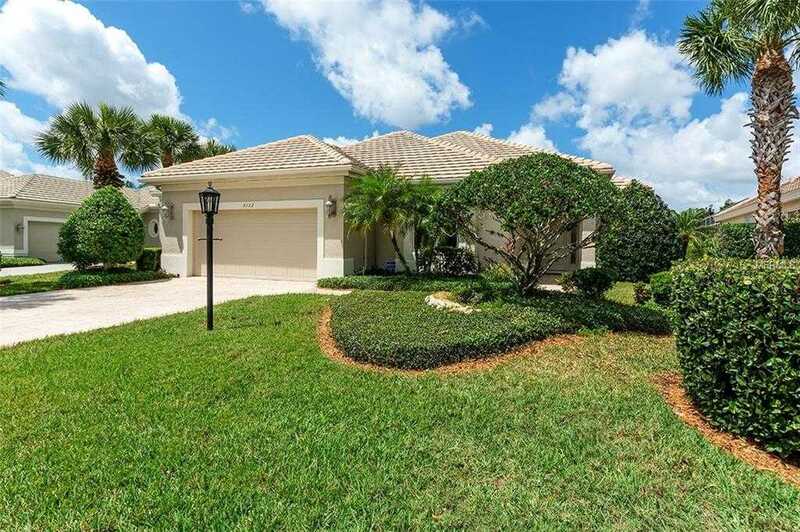 I would like to schedule a showing appointment for this property: MLS# A4432578 – $475,000 – 5132 97th St E, Bradenton, FL 34211.